Whether looking to get away for the weekend, or an entire week, The Knolls Resort Condominiums has just what you are looking for. If you are looking for that summer condo rental, visit The Knolls Condominiums Resort and discover your home away from home at The Lake of the Ozarks premier vacation destination. 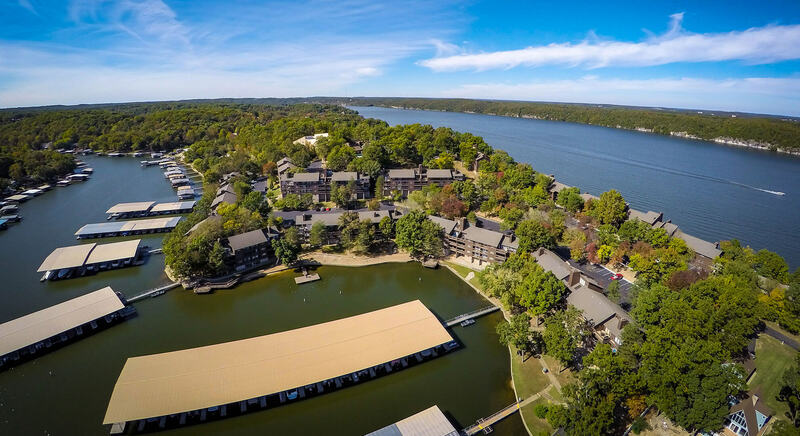 Stay with us and enjoy our relaxed lifestyle here at The Lake of the Ozarks, nestled in the natural setting of its own wooded peninsula. The Knolls seems light-years away from the cares of the outside world. It is the PERFECT place for you and your family to get away. Why crowd your whole family into a motel room when you can feel at home at The Knolls Condominiums Resort. We have some of the largest condominiums in the area, with the most amenities of any condominium association at the beautiful Lake of the Ozarks. All of our one, two, three, and four bedroom condominium rental units come with one full bath per bedroom.